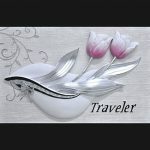 Categories: Home Decoration, Wall Decor Tags: European Style Wall Decoration, European Style Wall Decoration - 3D Art Tulip - WD1211. 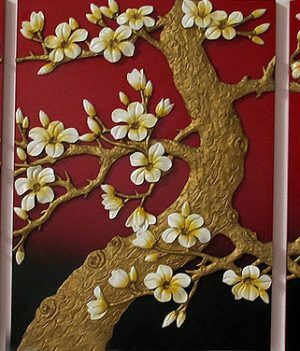 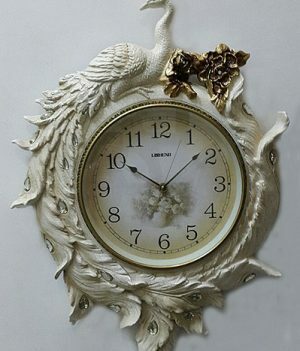 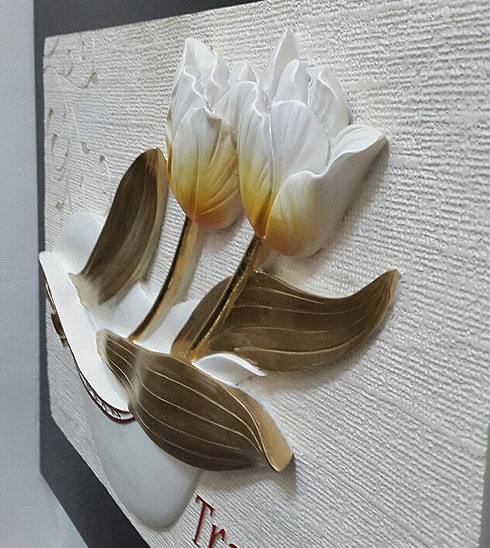 European Style Wall Decoration - 3D Art Tulip, Wall Decoration - 3D Art Tulip - WD1211. 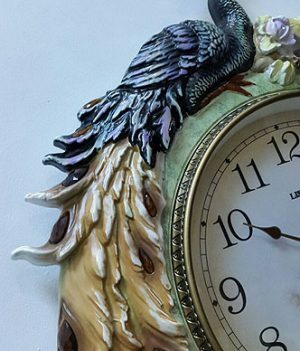 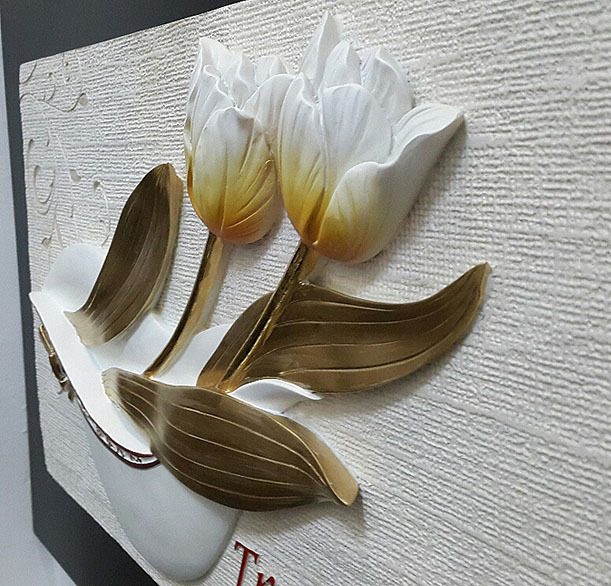 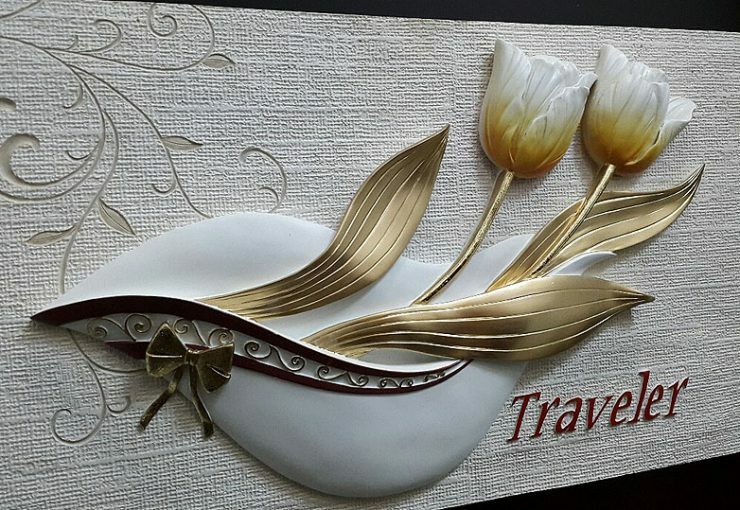 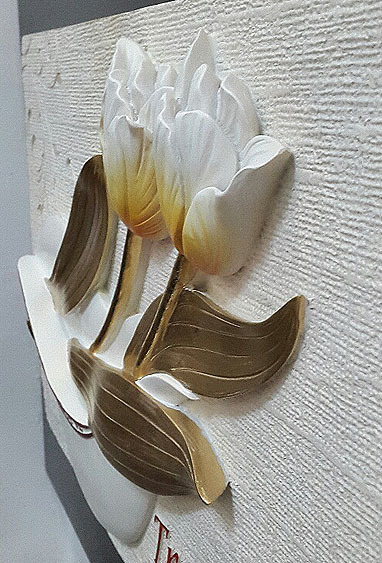 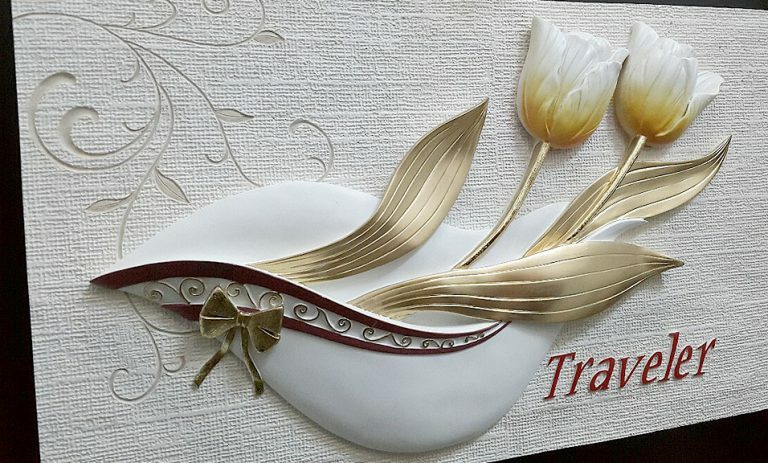 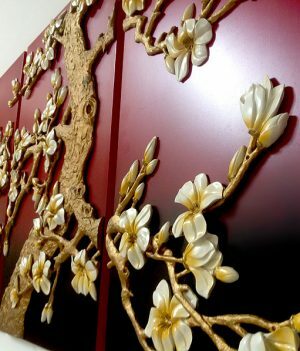 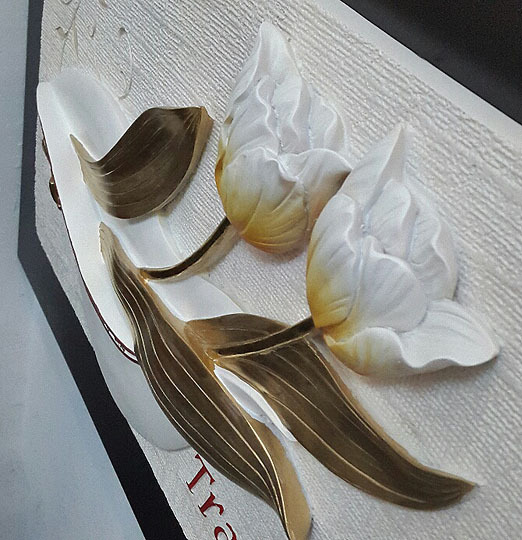 Wall Decoration - 3D Art Tulip. 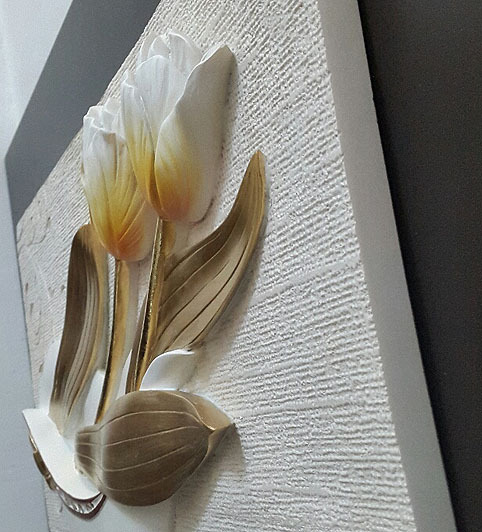 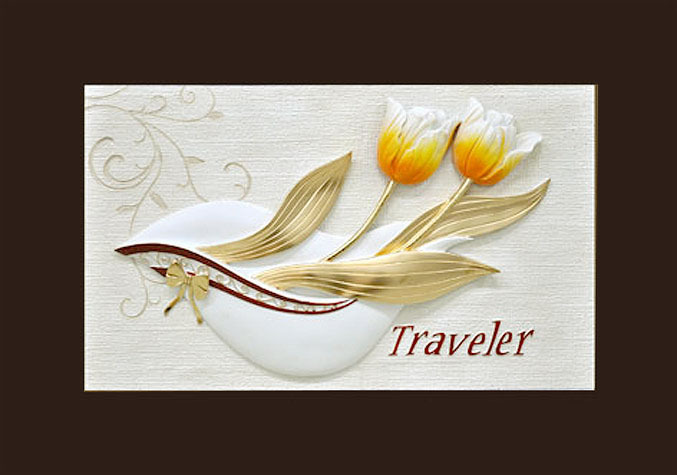 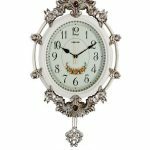 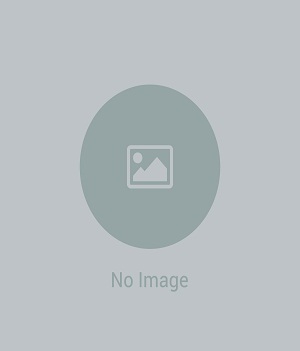 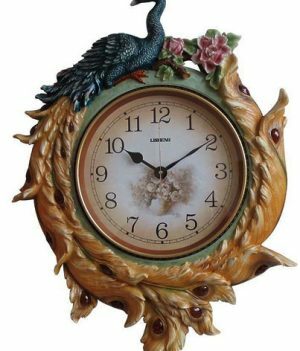 European Style Wall Decoration – 3D Art Tulip – WD1211.